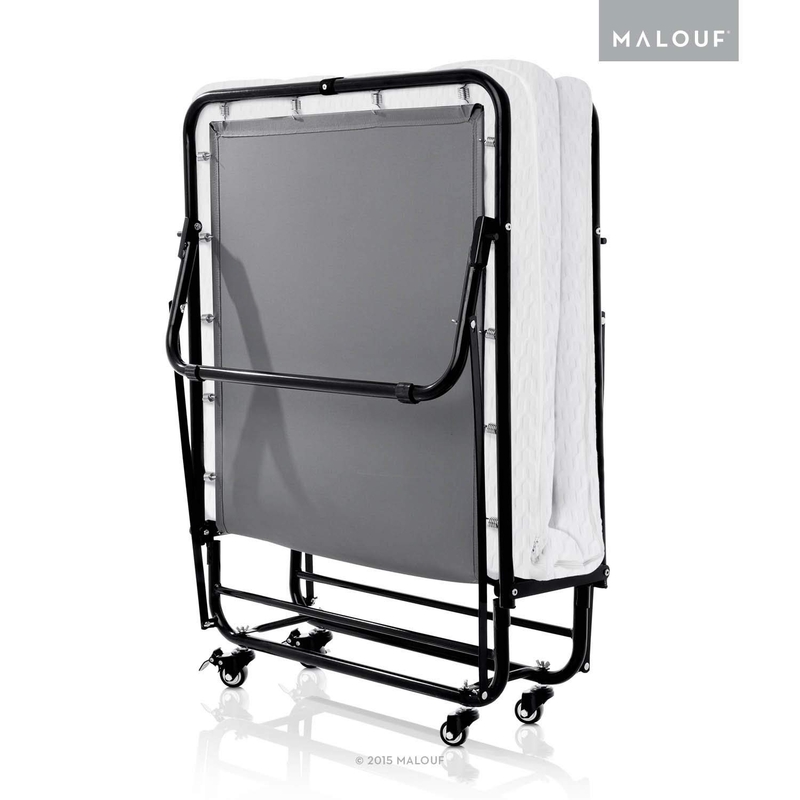 Comfort and Support: Invite your guests to enjoy comfort, support and a good night's rest on the STRUCTURES Rollaway Bed. 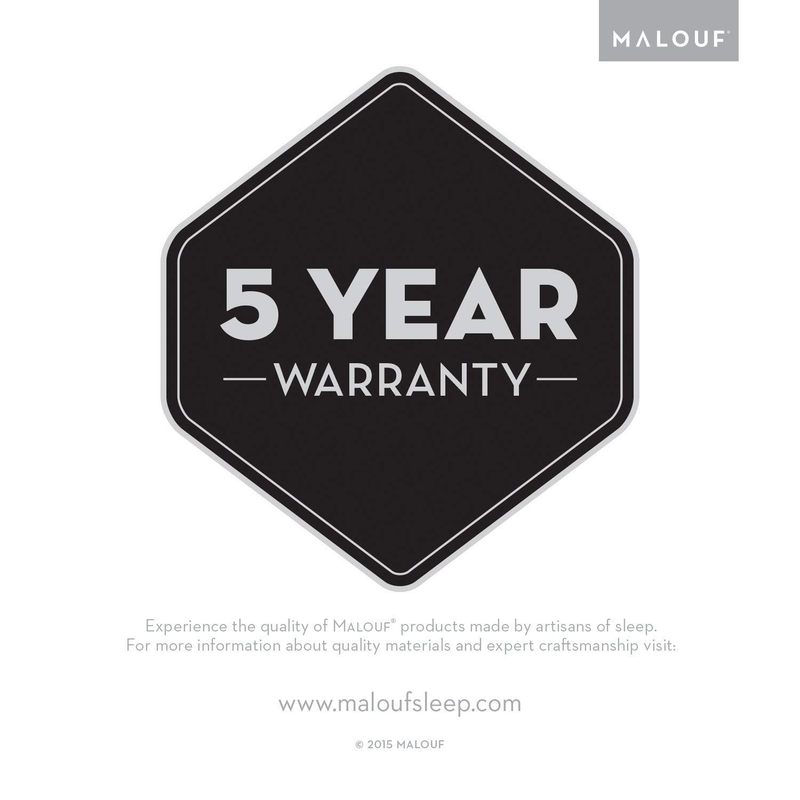 The medium-plush mattress features a 1-inch layer of soft, curve-conforming gel memory foam to reduce pressure points and improve sleep temperature. The top layer is ventilated for breathability. 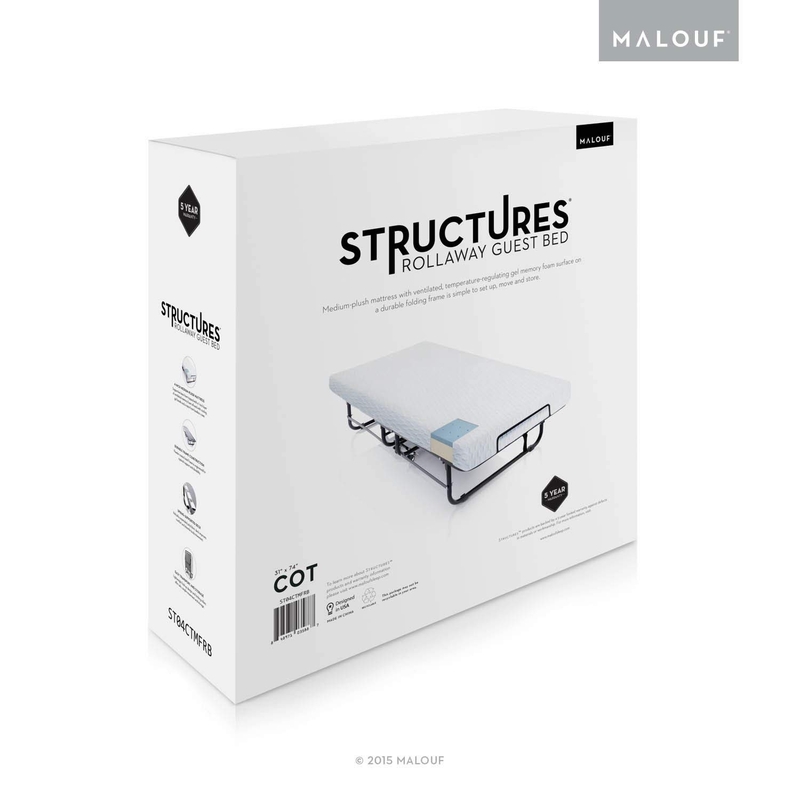 Beneath the memory foam, a 3-inch layer of base foam offers excellent support. 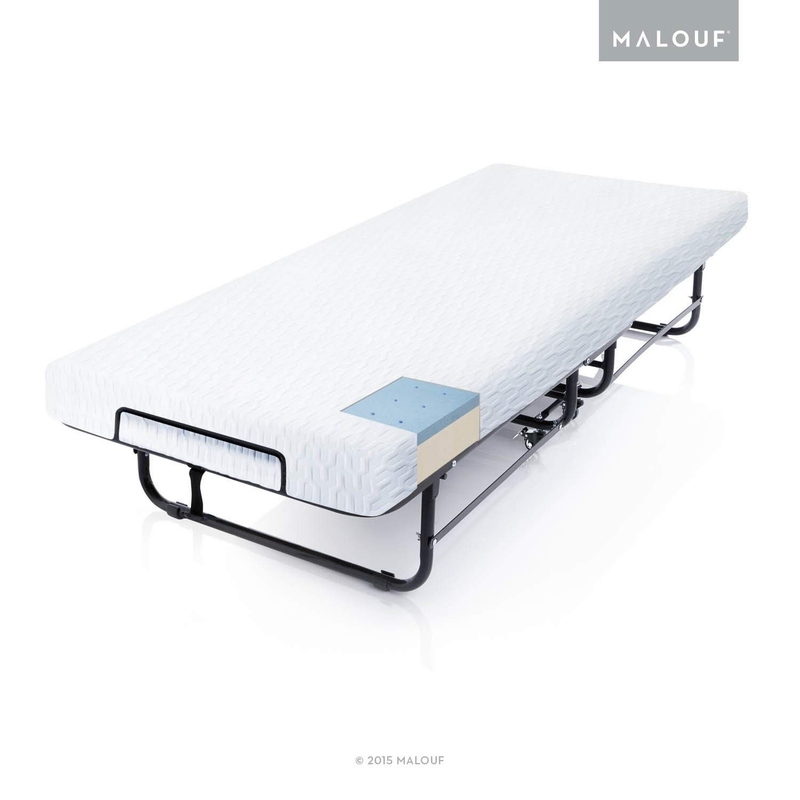 Unfolded rollaway bed frame is 12 inches high with 11 inches of clearance below the frame. At the surface, a super-soft velour cover made of rayon from bamboo (73% polyester, 27% rayon from bamboo) adds comfort. For space-saving convenience, the bed folds up and rolls away on four wheels. 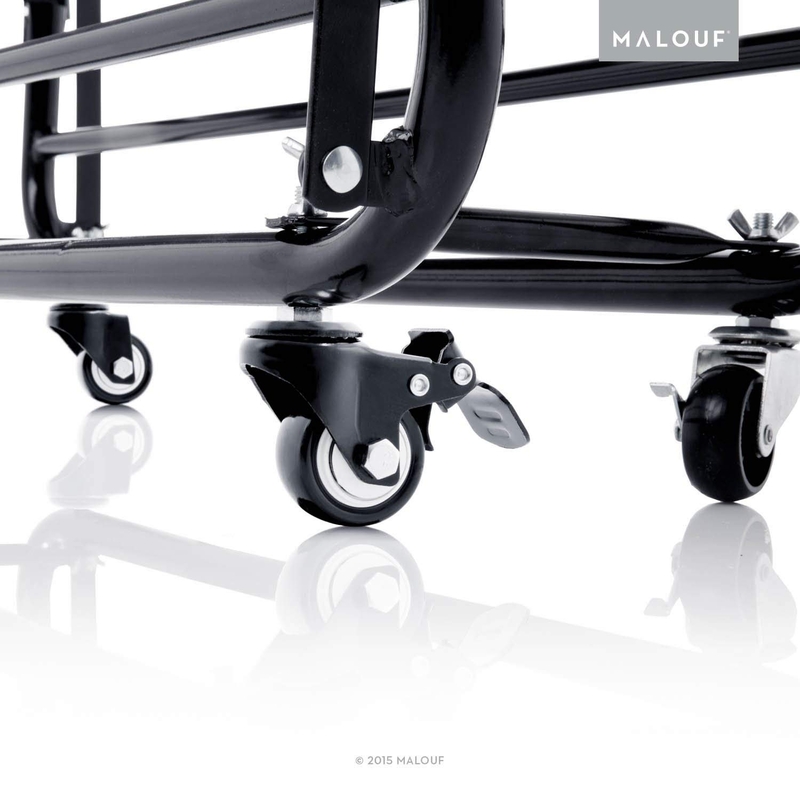 Its lightweight design makes moving and storing the bed easy. Usually shipped within 7-14 days Free Shipping.